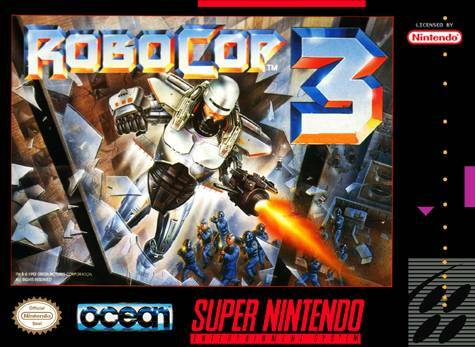 Based on the movie, Robocop 3 for Super Nintendo allows you to join the fight against the Rehabs and save Detroit from total destruction. 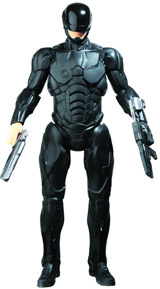 As RoboCop, you have a newly redesigned suit which includes a multi-weapon arm attachment that has a large-bore cannon and a smart bomb as you take to the streets and make Detroit safe again. You'll face hordes of ED-209s, tanks, heavy artillery, and OCP's newest weapon: OTOMO.